Let her have all of the fun in the adorable Oscar de la Renta Childrenswear Plaid Day Dress. Sleeveless with button shoulder straps. 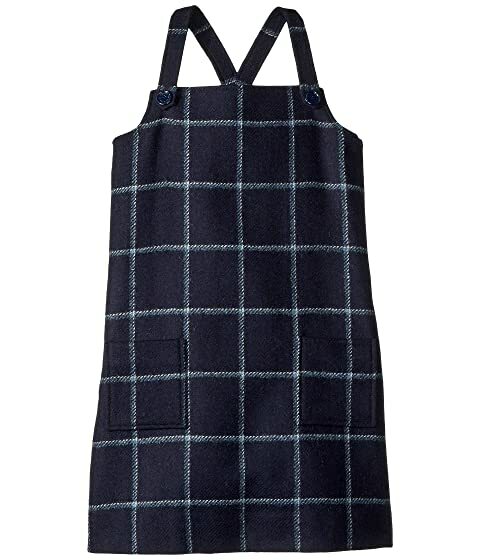 We can't currently find any similar items for the Plaid Day Dress (Little Kids/Big Kids) by Oscar de la Renta Childrenswear. Sorry!